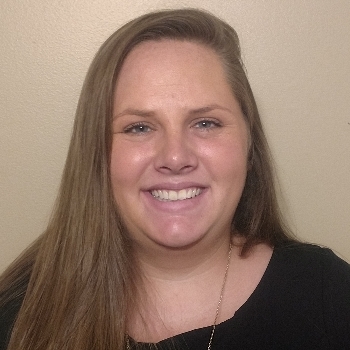 Mrs. Smith specializes in business management, state/ local contract management, project management, with full control of the daily operations of HSA. Her experience in Transporation Engineering and Planning began under the direct supervision of Gay Smith and continues to grow. Her ability to lead and direct HSA staff is unparalleled. As the new owner/ successor of HSA Consulting Group, Mrs. Smith has developed and implemented a plan for growth in the pursuit of both existing and new project ventures. With core values including respect and integrity, Mrs. Smith will continue forward with Gay Smith’s legacy. Mrs. Smith obtained her bachelor’s degree from Northwest Florida State College in Business Management. Mr. Smith Began work at HSA part-time in 2006 and began his full-time position as a Traffic Operations Analyst in 2013. With over 10 years of professional experience, Mr. Smith has specialized in Project and Task Management for Traffic Operations, FDOT Design, and Planning. 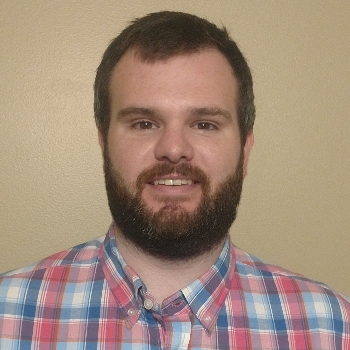 Mr. Smith’s experience ranges from working as a GIS Analyst at SAIC (Defense Contractor), CADD Technician at Metric Engineering, and various positions at HSA Consulting Group. As Vice President, Mr. Smith’s primary role is to ensure all corporate goals are achieved and to aid in the pursuit of business development and marketing ventures. He obtained his first bachelor’s degree from Florida State University in Geographic Information Systems (Geography) and is currently working on his second bachelor’s degree in Civil Engineering. He has obtained certifications with the Sunshine Safety Council in Advanced Maintenance of Traffic, Traffic Signal Technician level 1 and Level 2. 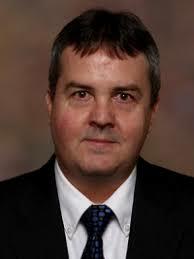 Mr. Cleland has over 25 years experience in transportation planning in both the public and private sectors. His experience includes LRTP’s, traffic analysis, transit planning, and growth management planning. Prior to joining HSA in 1991, Mr. Cleland served on the staff of three MPO’s in northwest Florida, participating on transit planning and financial resource analysis for Cost Feasible Plan development. He has extensive experience managing large-scale data collection projects for the Florida Department of Transportation, particularly for traffic and roadway data. Mr. Cleland has managed all major traffic data collection and design traffic forecasting efforts for HSA for almost 20 years. He is widely known for his expertise FDOT LOS Analysis. Mr. Anderson is a Florida Registered Professional Civil Engineer – Project Manager with broad-based experience in planning, operations, safety, design and maintenance. Throughout his career, he has provided cost-effective and innovative solutions to increase mobility and safety to a diverse population of transportation customers. For more than 15 years, Mr. Anderson was the FDOT Deputy State Traffic Operations Engineer, responsible for all aspects of the traffic control and operations program. Mr. Anderson developed several specialized traffic control and safety applications, working closely with two major advocacy groups to develop standards for audible traffic signals. He also developed and implemented the Elder Roadway User Program to improve safety and mobility of our aging population in Florida. While at FDOT Mr. Anderson was also responsible for coordinating updates to all traffic and safety studies contained in the Manual on Uniform Traffic Studies, updating and publishing the Speed Zoning Manual, writing new chapters and updating the Traffic Engineering Manual, and coordinating new and revised elements to FDOT Rules and Procedures. 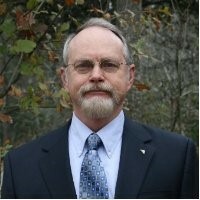 Mr. Anderson obtained a bachelor’s degree in Civil Engineering Technology and a Master of Science in Civil Engineering. He has obtained certifications in Advanced Maintenace of Traffic, Traffic Signal Technician Level 1 and Level 2 and is a member of ASCE and ITE. Mr. Jones has over 25 years of experience in transportation and land use planning and traffic analysis, as well as 4 years experience in mainframe and peripheral computer systems diagnostics. He has significant expertise is all aspects of the Department’s RCI, TCI, and RHCI databases, managing active updates on a continuing basis. Mr. Jones assumed a primary role in the extraction of RCI features with milepost and x,y,z coordinate locations from an imagery product developed by HSA and used by District Three. He developed the GIS centerline extraction procedures whereby, x, y, z, coordinate positions are linked to a linear referencing system using mile points. 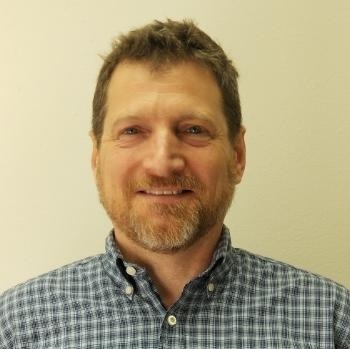 Mr. Jones’ transportation statistics expertise includes field data collection and processing for major traffic data inventory programs, and coordination and supervision of field personnel. He is also very proficient in FDOT’s Survey Processing Software (SPS), which he has been utilizing since its inception. Mr. Jones also has experience in compilation of crash data, preparation of collision diagrams, no passing zone studies, and conducting parking, pedestrian and bicycle facility inventories. Mr. Bedell has over 20 years of experience in roadway construction, operations, characteristics, and design as well as 6 years in management. For 7 years, Mr. Bedell served as a construction inspection engineering technician for FDOT. During that time, he was extensively involved in roadway design plan reviews and quality reviews for different phases of roadway plans development. He served in the role of both collecting field data and processing of FDOT transportation statistics data. 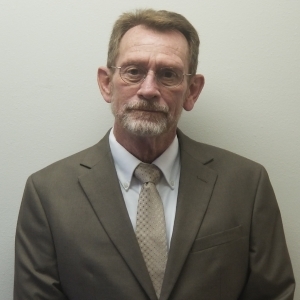 Mr. Bedell has served as the District 3 FDOT Roadway Characteristics Inventory QA/QC Manager and has expertise in roadway characteristics data and maintaining quality throughout the collection process. He has also been responsible for construction acceptance updates for FDOT RCI roadway data within District 3. Mr. Bedell has served as GIS support personnel and QA analyst for traffic count maps and FDOT roadway Key Maps as well as many other GIS deliverables. Mr. Bedell has obtained training certificates in FDOT Roadway Characteristics Inventory, Highway Performance Monitoring System, and Intermediate Maintenance of Traffic. He has been trained in earthwork, asphalt and concrete structures inspection.